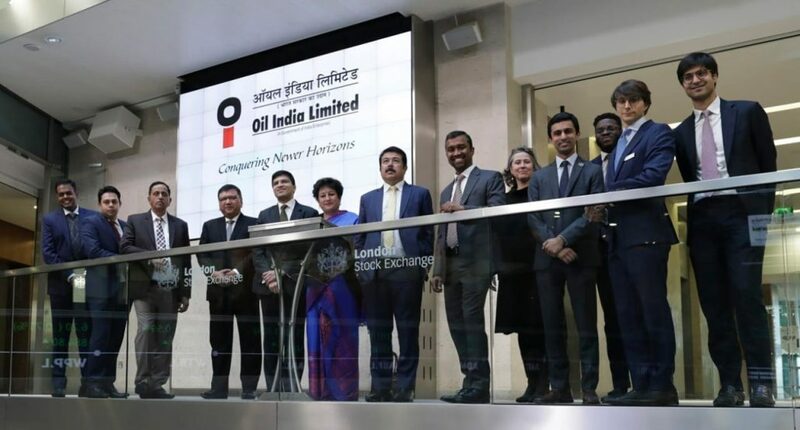 Oil India Limited (OIL) has made an issue of US 550 million dollar at 5.125 per cent fixed rate senior unsecured Reg S Bonds of 10-year tenure in the international capital markets, a press communique received here said. The issue was oversubscribed more than 4.5 times and had response from most of the prime investors in Asia, Europe and Middle-East. The transaction was the first 10 year issuance out of India for a corporate issuer since March 2018 and the largest 10 year issuance of an Indian investment grade issuer in the Reg S only market since January 2017. The Bonds are listed on Singapore and International Securities Market of London Stock Exchange (ISM). Oil India Limited is headquartered at Duliajan in Dibrugarh district of Assam. The Bonds are rated Baa2 by Moody’s and BBB- by Fitch. OIL is the first Oil & Gas Company from India to list on ISM. The listing will enable OIL to reach out to a new investor base and open a new chapter for investor diversification as part of ongoing efforts to develop an international investor base. OIL is a premier oil and gas company with Government of India as the majority owner, holding a stake of 63.2 per cent. OIL is a Navaratna company engaged in the business of exploration and production of crude oil and natural gas. OIL is also the second largest national oil and gas E&P company in India.